This video is just delightful. Web designers, listen good: There is no page fold. This handy infographic teaches us the trustworthiness of beards. 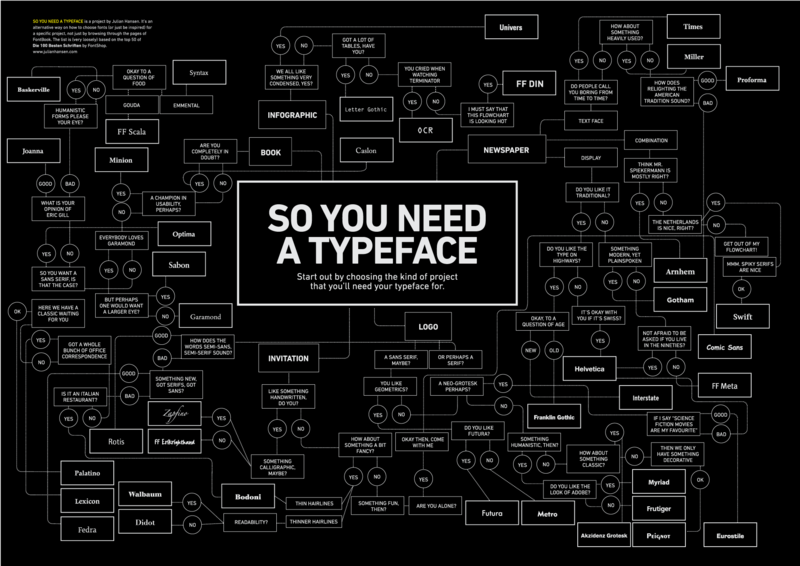 Speaking of infographics, Julian Hansen says: So you need a typeface. Also, it’s available as a print! Some mindbogglingly beautiful pictures of something unspeakably horrible. An interesting discussion on superheroes! Science vs. Magic! And holy hell did this make my day! hahah I love that Love your Scrollbar one – it is so true! I often forget the scrollbar is my friend when I’m doing pages for various literary projects. .-= Melissa Dominic´s last blog ..Eyes Closed =-. http://home.f01.itscom.net/spiral/t_rando/t_rando1.html Here's another great creepy abandoned amusement park!